One of the most difficult realizations to deal with is self-progress and patience. While you see others exceeding, you may begin to compare yourself and your progress to that of the ones around you. Understand that your life and their life has no comparison. You are build for something and they are build for something as well. Your progress and process is not to be tampered with as a comparison with someone else’s glory or shine. Your shine and glory is for you and only for you. Stay blessed. Stay motivated. Stay encouraged. 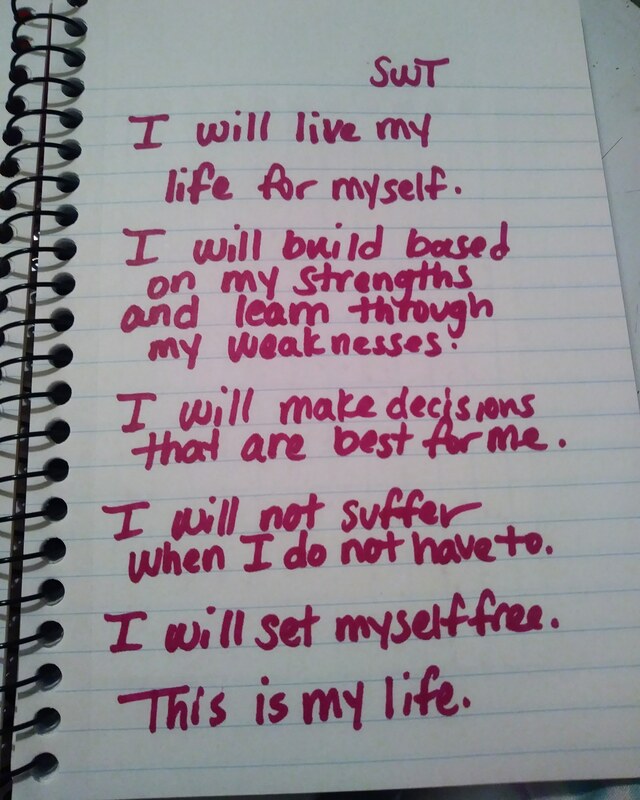 #Writeitdown Declarations to Live by and Internalize: My Mental Illness will Never Limit me. I will Overcome Every Time. 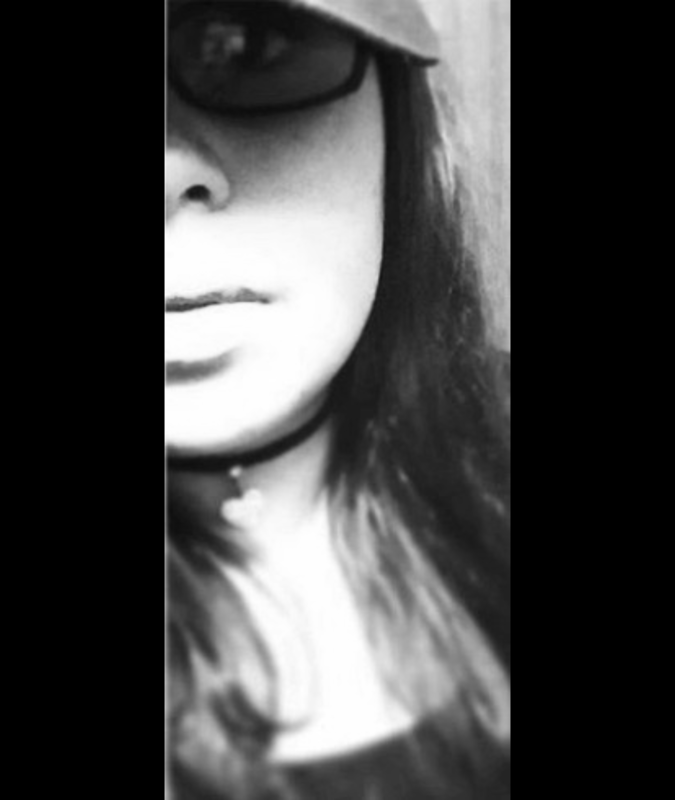 I am strong and an individual. I will not allow my mental illness to be who I am. I will build myself based on my identity and who I build myself to be. It’s important to have your voice and use it. Do not silence your struggle or progress. Create in yourself confidence that allows your voice to become louder. Build your identity to become who you are.